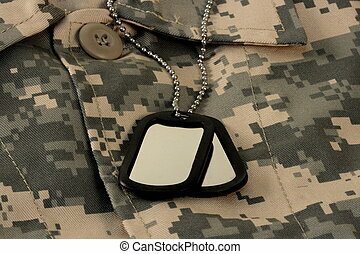 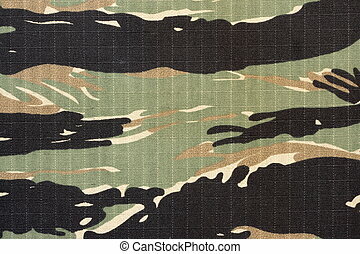 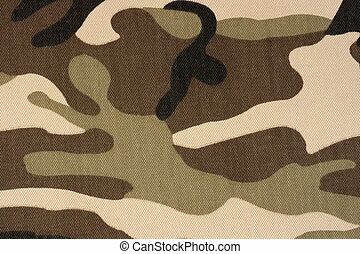 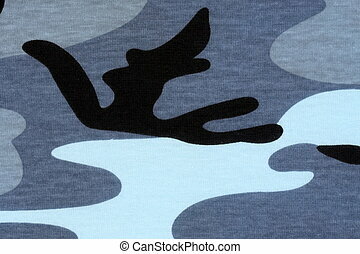 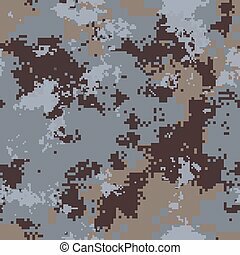 digital camouflage. 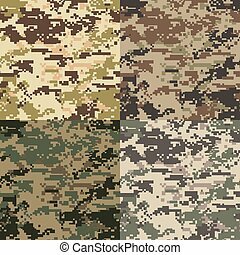 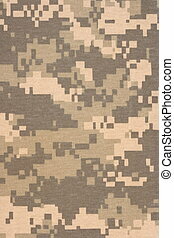 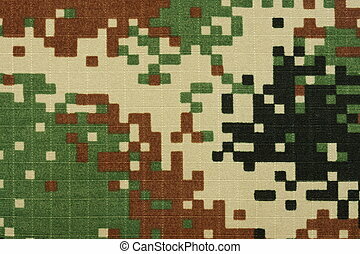 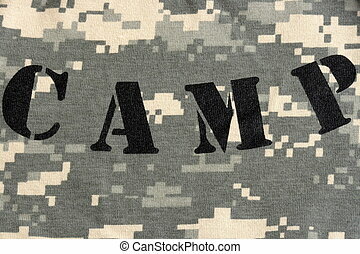 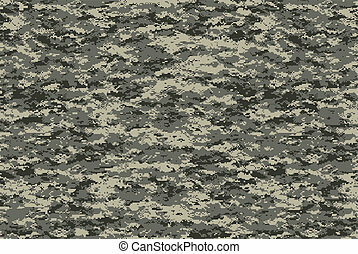 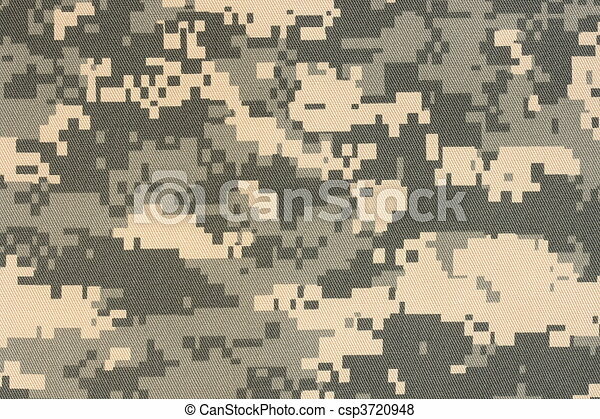 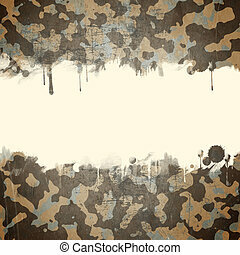 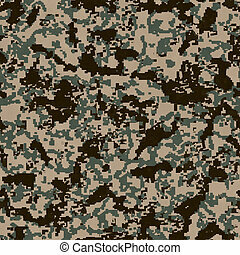 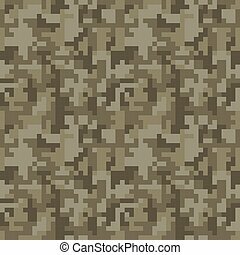 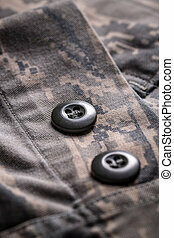 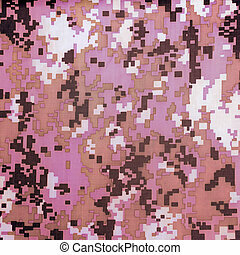 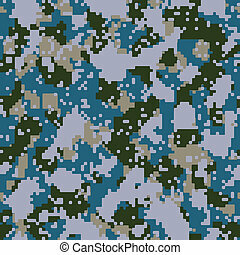 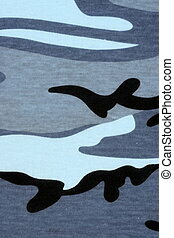 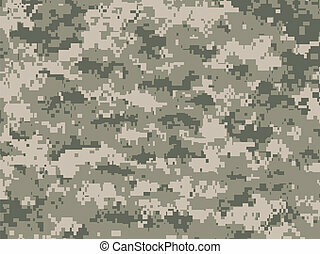 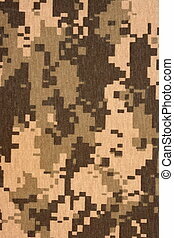 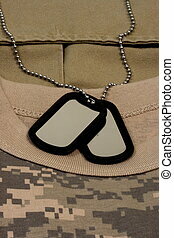 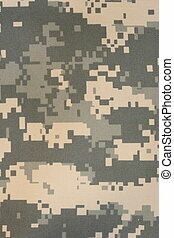 Army universal military camuoflage fabric, background digital style pattern, new fabric. 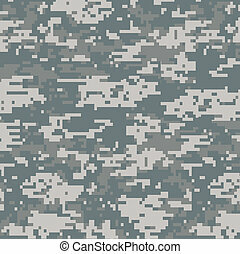 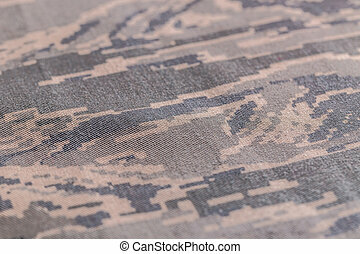 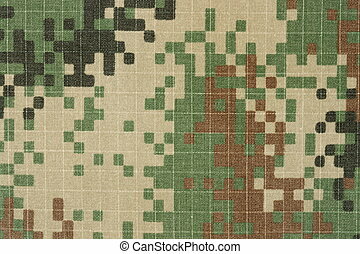 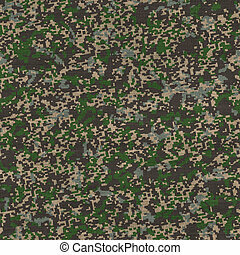 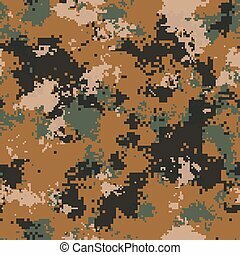 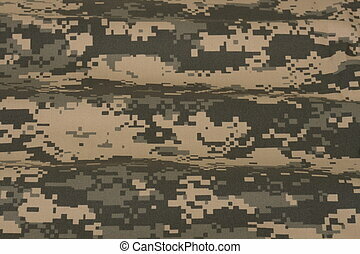 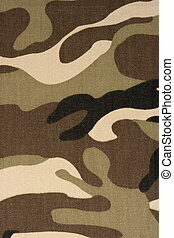 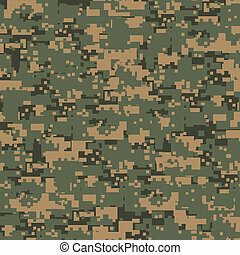 Green digital camouflage seamless pattern.